Jerusalem - The single mother of three children whose Beersheba home was leveled by a rocket fired from Gaza said she and her boys have nothing left. “I have no house or memories left. The kids have nothing,” Miri Tamano told Haaretz. 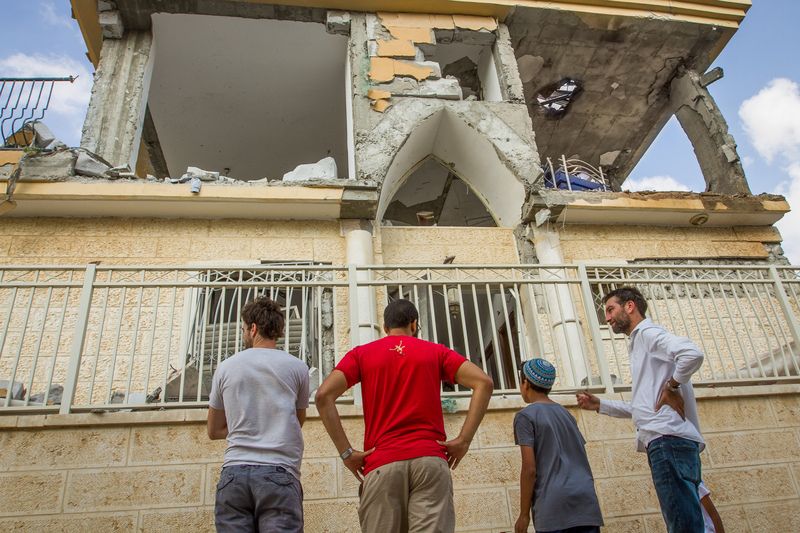 Tamano woke her children early on Wednesday morning when Code Red sirens began sounding in Beersheba and other southern Israel communities. She reportedly had just closed the door to the home’s secure room when a long-range Grad missile packed with explosives crashed through the room where her sons had been sleeping. The house has been declared uninhabitable and almost nothing inside of is salvageable. The Tamano family already has received 4,000 shekels or more than $1,000 from donations made from Jews in the Diaspora to the Jewish Agency. The money is meant to help them with immediate needs as they search for housing and clothes to wear. The Jewish Federation of Montreal also has come forward with a grant of 25,000 shekels or nearly $7,000. 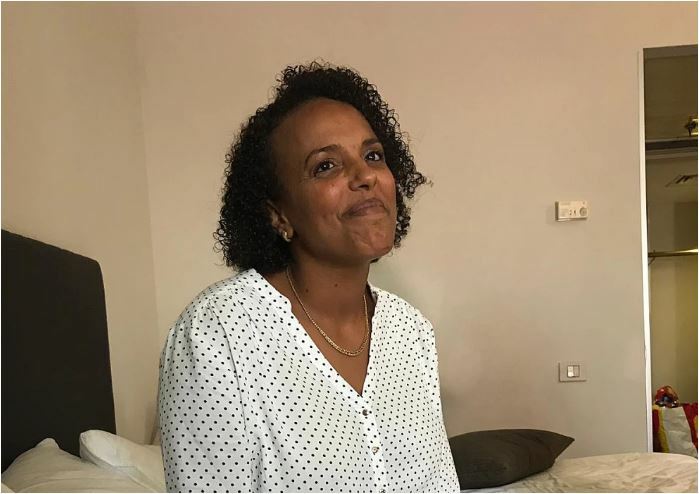 The Israel Tax Authority will provide the family with funds to stay in a hotel or other temporary housing until more permanent housing is found. A government terror victims fund will help with rebuilding the family home. Rockets were fired from Gaza on southern Israeli beginning at about 3:30 on Wednesday morning. One of the rockets landed directly on the Tamano’s house. Another landed just off the coast near Tel Aviv but did not cause any damage. The Iron Dome missile defense system did not activate during the rocket attacks. The military is investigating why it was not triggered. Israel retaliated by bombing at least 20 military targets in Gaza, including a cross-border tunnel, the second bombed in two weeks. Israeli Defense Minister Avigdor Liberman threatened to escalate actions against Hamas, the terrorist group that runs the Gaza Strip. “We have exhausted all other options in Gaza. … We need to strike a serious blow at Hamas. That’s the only way to bring back quiet,” he said Tuesday, the day before the attack, during a visit to army headquarters near the Gaza border. Hamas and the Palestinian Islamic Jihad condemned the rocket fire on Beersheba, saying it was an effort to derail Egyptian efforts to broker a long-term cease-fire between Israel and Hamas, and other armed groups in Gaza. The Israel Defense Forces said it holds Hamas responsible for the rocket fire, no matter which group actually fired the rockets. Where is the child support this single mother is receiving? Who says the father is alive.